Suiting a variety of mares. Tanglewood Farm is a "BREED to RACE" Stud. 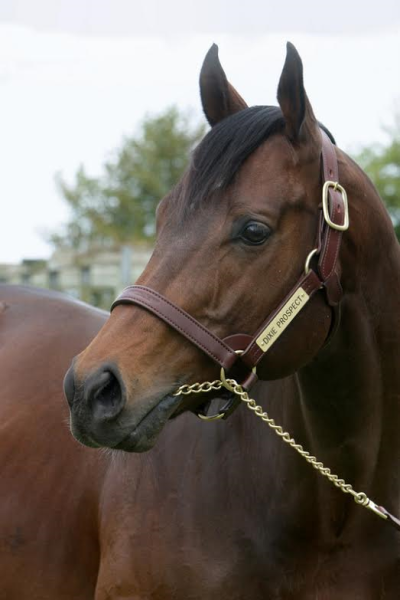 "Dixie Prospect" (USA) has a Winners to Runners success of over 60%. LISTED Stakes WINNER from a Champion & Famous USA bloodline and BLACKTYPE broodmares. Provides a bloodline not otherwise available in Australia. Sire and from 'Blue Hen' broodmares. Lightly raced due to injury. He WON 3 from only 9 starts, including a LISTED Stakes race over 1,400 in England. * At his 3rd start, over 1600 metres he ran 4th in GROUP 3 "Newmarket Stakes" England. (Defeating "Glass Harmonion"). * At his 4th start, WON over 1400 in LISTED "King Charles II Stakes" at Newmarket England. * At his 8th start, WON over 1600 metres at Gulfstream Park, USA. Dixie Union, (his sire), was a famous Champion in USA. * 514 winners, being 75% of starters. * 48 Stakes winners, being 9% of winners. * With progeny earnings of over US$50 mil. * 840 Winners, over 75% of starters. * Earnings of over US$150 mil. * "Delta Blues" (Melbourne Cup Winner). See "LATEST NEWS" for Racing Results in USA for this famous Bloodline. *** The bloodline has been closely held/owned by a family Stud in Kentucky USA "Lanes End Stud". *** The bloodline has never been "shuttled" to Australia, due to it being closely held in USA. DIXIE PROSPECT's PROGENY are being raced first in 2017. * "Jazzy Belle" (2yo filly) WINS over 1000 at Gunnedah JC - Wins by 4 LENGTHS. * "Dixie Rouge" (2yo g) WINS over 1200 at Tamworth JC - Led all the way. * "Whistlindixie Lad" (2yo-g) WINS over 1210 at Toowoomba. 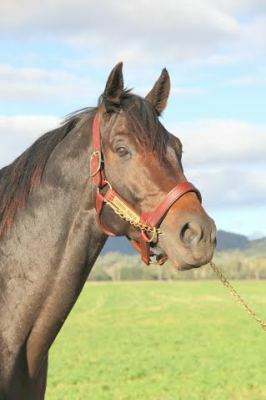 *"Dixie Preacher" (3yo-g) wins TWICE over 2000 in Victoria. He is full brother to "He's No Pie Eater". (Died at age 4) when sale for $10Mil as a Sire was in progress. "He's No Pie Eater" was a Champion multiple G1 WINNER. * Multiple Group 1 winner with earnings over $700,000. *Described as the "most explosive" son of "Canny Lad". * Head of the 2yo Australasian Championship. * Winnings of $2.1 mil. * Sire of over 640 winners, being 64% of starters. * Progeny earnings of over $40 mil. CANNY SHOW is from a "Blue-hen" line of broodmares, such as "Show Lady" and "Best in Show". Injury prevented a display of his potential on the track.
" The most likely sire to continue the dynasty of Canny Lad "
​His sireline & broodmare line supports GREAT PROGENY. Canny Show's PROGENY will be raced this year.. The pedigree says it all.